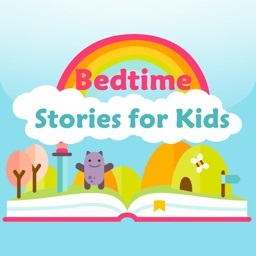 Bedtime Stories for Kids Video Apps Free! 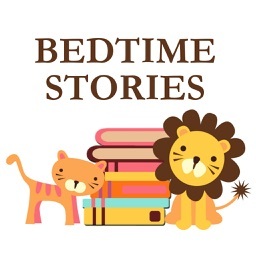 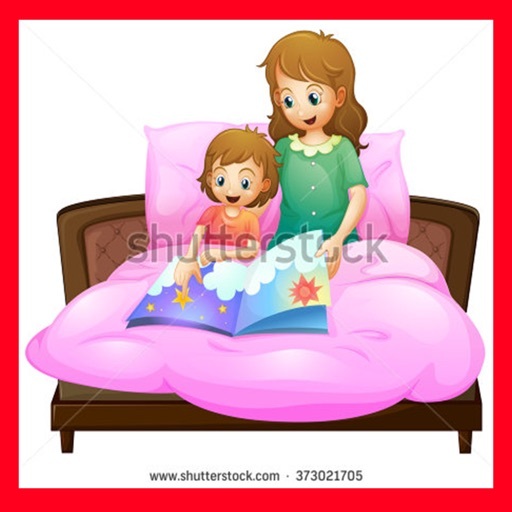 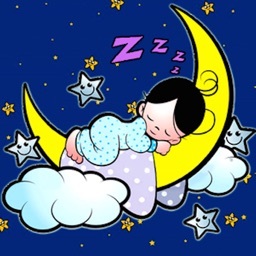 The collection of most popular Bedtime Stories for Kids Video Clips for kids, baby, toddler, children to fun and educational learning by songs. 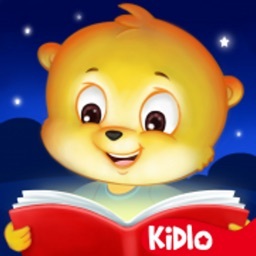 It is available FREE of cost, and needs INTERNET connection is required to work. 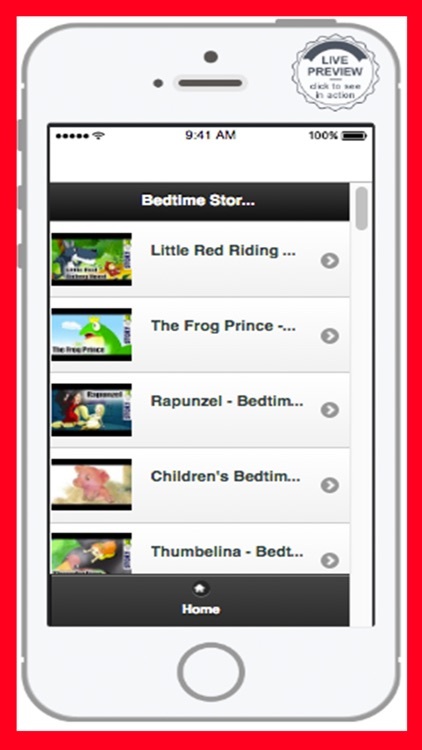 All of contents are Youtube and this app provides the Link list for user's easy use.